The Fresh Foam Vongo v2 delivers a smooth and supportive ride. 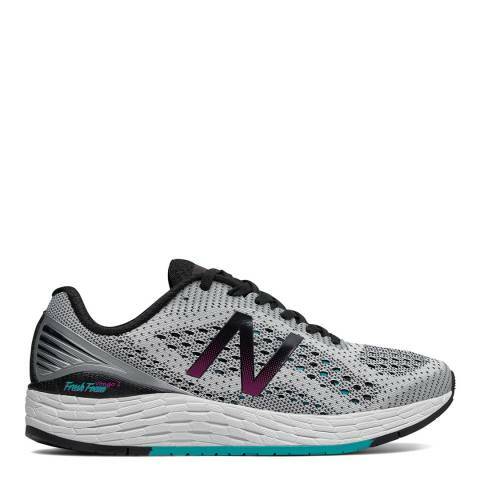 Thoughtful design gives you the ultimate balance of cushioning and support for the runner that needs light stability but still desires a soft, smooth transition. 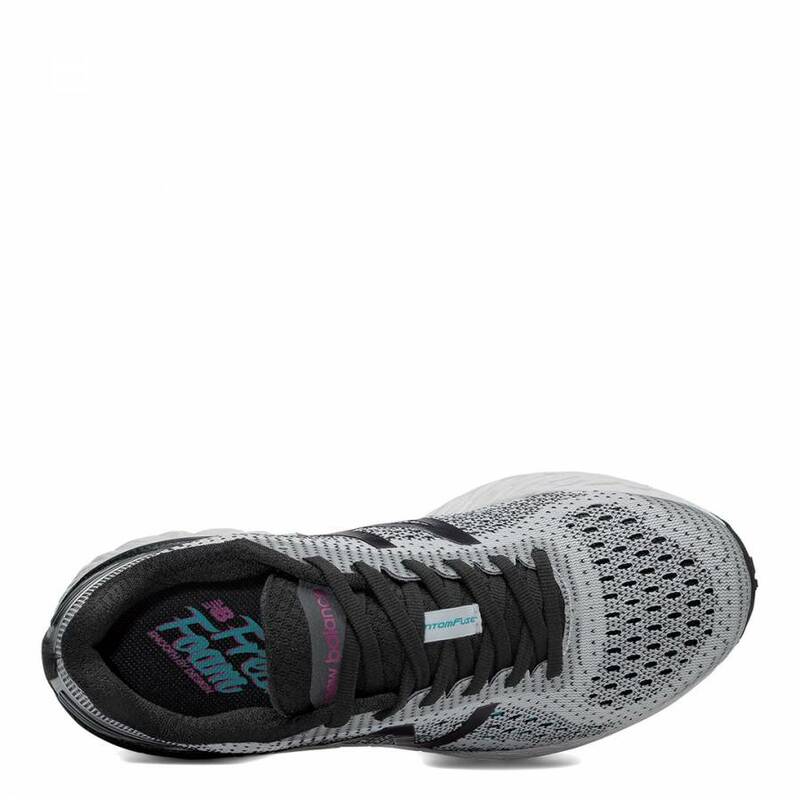 It also features a lightweight upper made from breathable air mesh with a FantomFit overlay, molded sockliner and bootie construction for a slim fit and fast feel.